I got my mom something pretty cool this year, but I keep running across items that would be wonderful for moms (or anybody!) who needs a little cheer right now. I know it’s supposed to be a day just for your mom, but I’m a big supporter of the “It Takes a Village” style of parenting, and I feel like there are a lot of people out there who deserve to be celebrated for all the mothering they do. But also, some of this stuff is awesome. 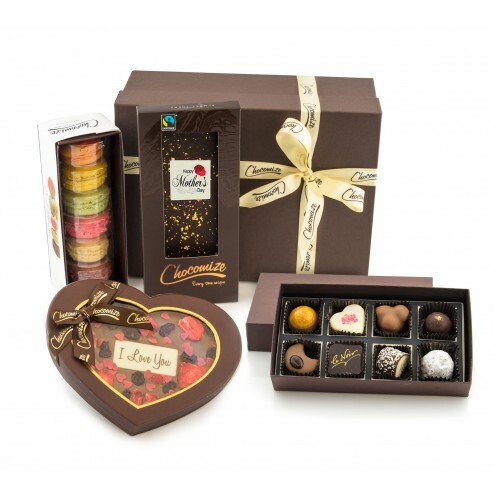 If you need a treat… well, I won’t tell if you don’t. 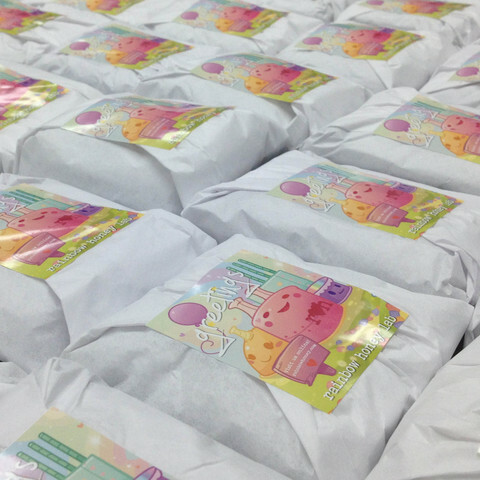 Rainbow Honey Mother’s Day Mystery Bag: Rainbow Honey is an adorable indie brand of cosmetics. Their usual surprise bag gets positive reviews all over the internet, so I’m guessing their Mother’s Day bundle will be well-loved. For $50, it includes 3 nail polishes, a perfume rollerball, a nail care set, lip care treatment set, full size body lotion and three cakepops. You can choose one of two all-new scents for the bundle. Both are floral with tea notes. Hurry! The price goes up on 5/2/15! Morgan Taylor Ruffle Trim Floral Wrap and Chemise: I’m a big believer in robes as Mother’s Day gifts. It’s practical, but a little luxurious. A lot of satiny robes veer off in the Frederick’s of Hollywood look, but this one manages to be sweet. Morgan Taylor offers a few styles in plus sizes, as well. 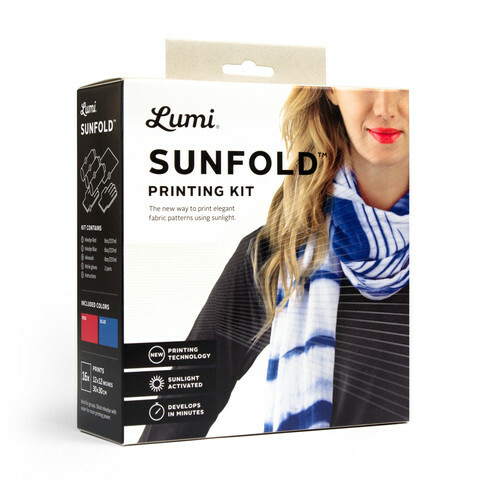 Sunfold Printing Kit: Okay, this is one of the coolest things I’ve ever seen. Ever made a sun print? This paint lets you make a sun print on fabric. This kit is intended to produce a tie-dye like effect in minutes, but you can easily use it to do botanical prints or anything you like! 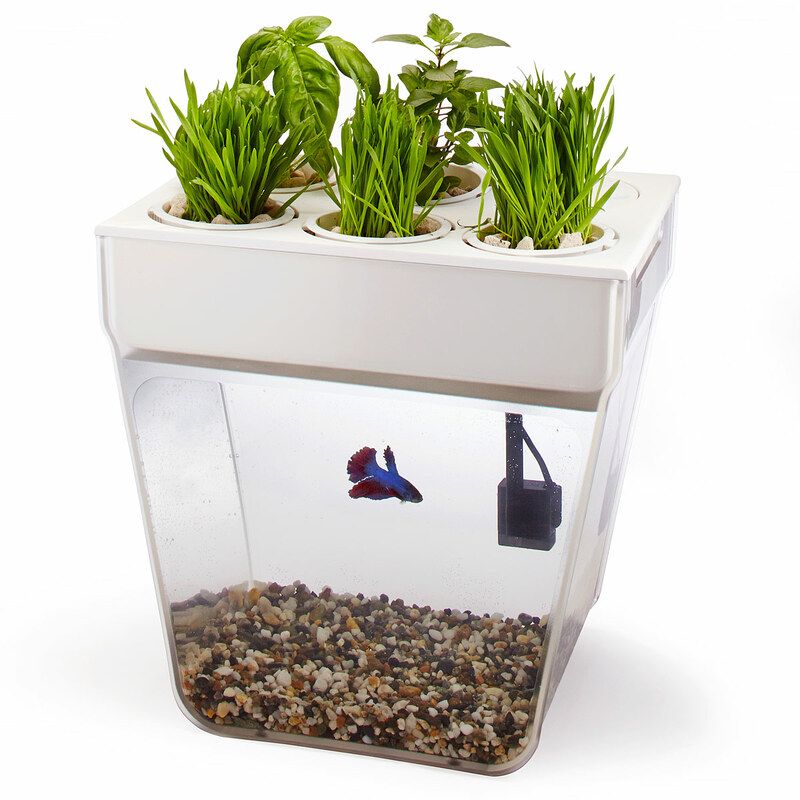 Aquafarm: This is one of the coolest things to come out of Kickstarter because it’s so simple! Harness the power of hydroponics and fish turds to grow indoor veggies or herbs. Thanks for the suggestions, Dootsie! That sunfold kit looks like something I would like my stepmom would like.